The Gettysburg Battlefield Bash - Coming up again! I had to go light on events this winter but am back and doing quite a few this Spring and Summer. I can't wait to see my friends and NEW friends this season. UPDATE on the Gettysburg Battlefield Bash! THat was awesome! Made lots of cash for the Veterans and the demonology roundtable was a hit.. Gonna do it again in Jersey and New Hampshire. My friends like Dustin Pari, Erik Knapp, oh man too many to count! So good to see my family. I'll threaten Gene Snitsky and he'll brush me off like a knat..lol. I've been booked, so far for 7 events in 2019. I'll keep you posted on when and where. Wow. The requests are coming in quickly. I'm going through them and will get with you according to date, time, location and severity. Thank you, as always for trusting me to be the Hammer. Remember I have no powers, no psychic abilities or a red S on my shirt. I have only experience, knowledge and faith. Faith moves mountains. Working with my dearest friend, Bill Bean this weekend in Baltimore. I know we'll have success. Looking forward to seeing my Brother Bill. I love working with my Brother in life and in arms, Bill Bean. I'm working on several cases at the moment, some from a few months ago. Please be patient and know you're not alone in your struggles. Everyone needing help will get it as soon as possible. Pastor Jeff has been blessed and is continuing his education and on to his Master's Degree in Divinity / Theology. I'm now Seminarian Jeff... LOL.. Again. The filming for The Ghosts of Shepherdstown season finale went great. No matter how many years I've done this, even now I have new experiences, and we did here. After it's been aired about 12 times already I've been inundated with requests for help. I promise I'm getting to them all as soon as possible.. Email me if they're severe. 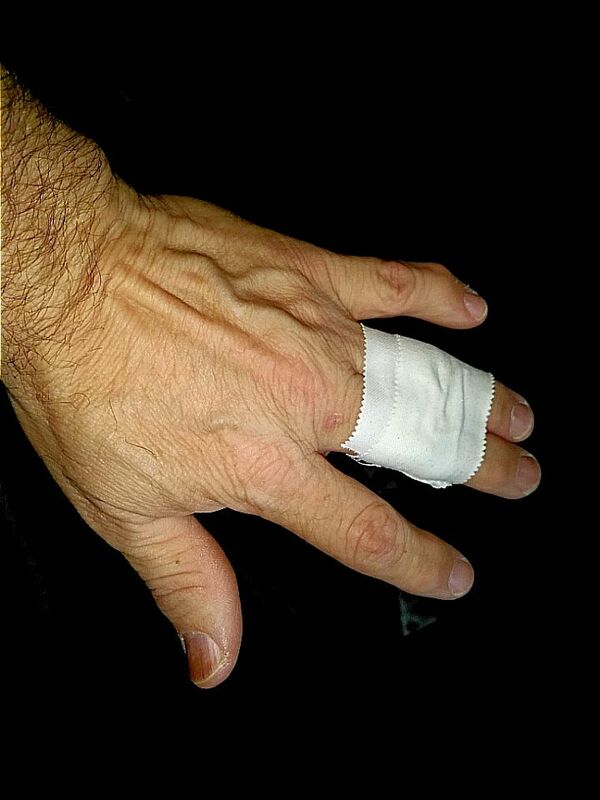 Got a couple black eyes and bruised ribs at the filming. Totally worth it. This is a great bunch of people whom I'm proud to call my friends. Key-note Speaker. Author. Humorist. Pastor. Musician, TV, Film and Documentary Personality. Jeff Leeper has been in the paranormal field for 4 decades. 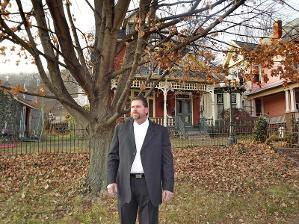 Mr. Leeper is a former Co-Manager of TAPS Family and a past 4 year member of TAPS (The Atlantic Paranormal Society). Jeff Leeper has been in the paranormal field for 4 decades and has extensive research and investigative resources. Research and personal experiences began for Mr. Jeff Leeper in childhood. His Mother was a common resource for people having these "troubles." This sort of thing was basically taboo when he began in the field, as people feared ridicule even more than ghosts. For this reason Mr. Jeff Leeper likes and appreciates "Para-Media," as it has brought the field more mainstream. 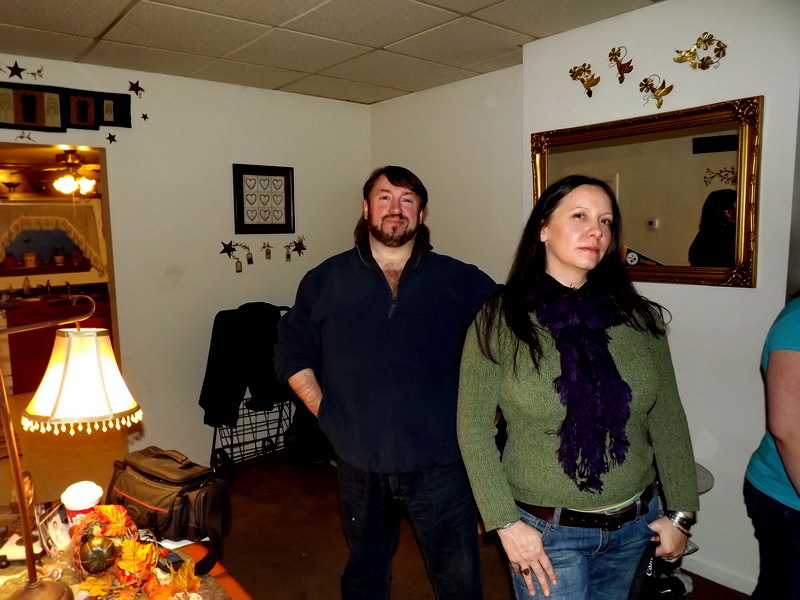 A Skeptical believer, Jeff’s experience has been with both the positive and the negative sides of the paranormal. A researcher belonging to medical groups, Mr. Jeff Leeper has outstanding resources at his disposal. The goal is not to prove there is paranormal activity, but to find out what the problem is and in doing so, solve it, regardless if it is medical, environmental or spiritual. Fields of expertise. Mr. Jeff Leeper is an ordained minister as well as a field technician for a sound and electronics company, and is experienced in management. 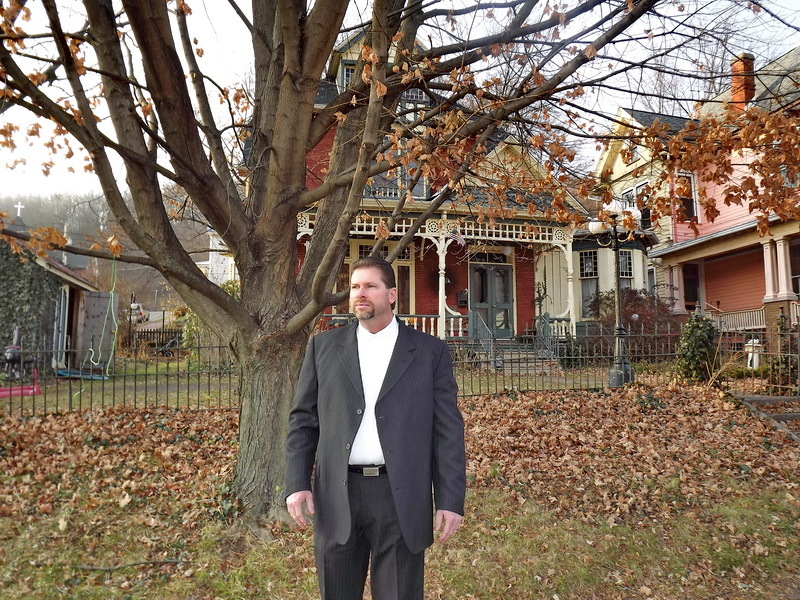 Pastor Jeff Leeper is involved in religious deliverance dealing with the negative aspects of the paranormal field. 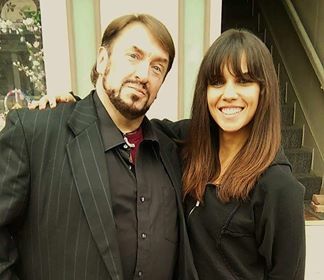 Jeff is also a 39 year veteran of the entertainment field as a vocalist , acting, TV, and as an entertainer onstage, a radio producer and as a popular On-Air personality, as well as his extensive experience in lecturing and teaching paranormal investigation. 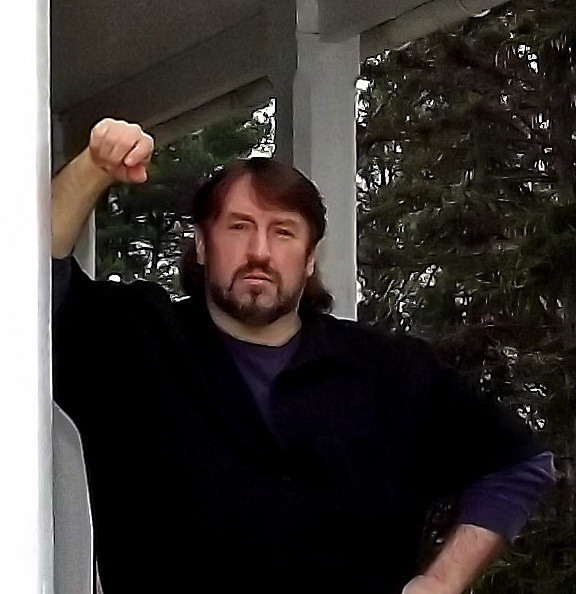 Jeff Leeper also does voiceover and emcee work and humbly states how very fortunate he has been in all these fields, blessed with good friends, good clients and great resources made available to him, whether they be sound engineers, psychologists, researchers or demonologists. Never Boring. A Mixture of Laughs and Surprise. A published author with a collection of short stories, Mr. Jeff Leeper works tirelessly on writing, and writing research, alongside his Key-note speaking engagements. One anticipated book is on the "Hat-man" phenomenon, titled, "The Stranger in my House." Another is an autobiography with a well known co-author. Many of his books are themed as collections of short stories from his personal, true, and humorous experiences. 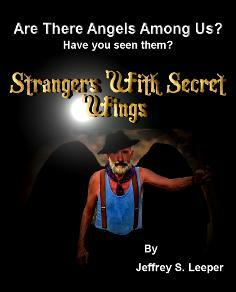 Mr. Jeff Leeper is assisting in the writing of two movie scripts, adding both paranormal information and humor. His photography is also prominently displayed in the Reverend Bill Bean's book, "Ten Steps to Victory." Key-note Speaker Mr. Jeff Leeper offers lectures and presentations of solid information, spiced with humor throughout, and coupled with the experiences from both himself and his friends in the field. His lectures and presentations are never boring, covering both his work with TAPS and TAPS Family, as well as his work in paranormal unity. Pastor Jeff begins lectures with why paranormal investigators are a different ilk, and fear like everyone else, but fear differently. For instance, Mr. Leeper states he is unnaturally unafraid of the paranormal but is terrified of snakes, and has a very humorous outline as to why this is. The Hat-man Phenomenon. A detailed presentation as well as one of his more anticipated up-coming books based on this same subject, called, "The Stranger In My House." 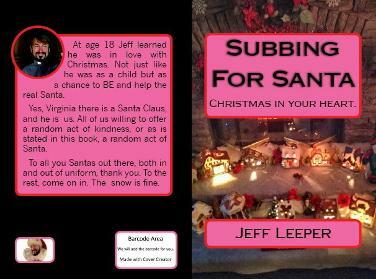 Both the lecture and book are a compilation of Mr. Jeff Leeper’s personal experiences and stories from others. And, "Scalded Daddy Parts", a compilation of true, humorous short stories about his life growing older, but not "up" in the 60's. Demonic Deliverance. A presentation of Mr. Jeff Leeper’s personal experience having a deliverance done on himself by his dear friend and Deliverance Minister, the Reverend Mr. Bill Bean, and the obvious changes brought on by that. Mr. Jeff Leeper is now also a Deliverance Minister working closely with the Reverend Bill Bean. 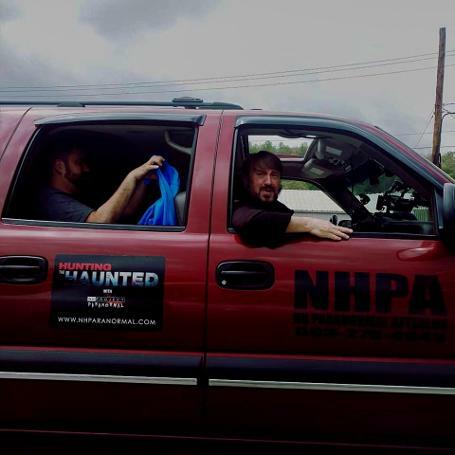 Experience and research moved Mr. Jeff Leeper to an enviable position in the field, both as a member of TAPS Family, GRIP Paranormal - Pennsylvania, and as a member of TAPS itself, making him a well known researcher and Key-note speaker. Mr. Jeff Leeper is also a sought after media interviewee and has both produced and been a favored On-Air personality on radio shows for decades. Though no longer a member of TAPS, he keeps in touch with the teams and his research colleagues worldwide. Musically Accomplished. 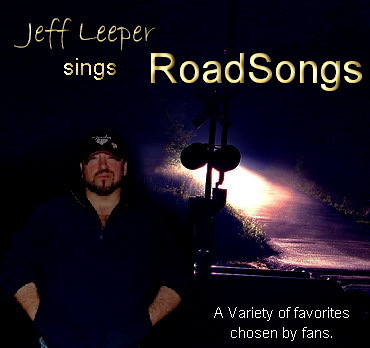 Mr. Jeff Leeper is blessed with a four octave voice and enjoys singing Big Band and Jazz tunes. 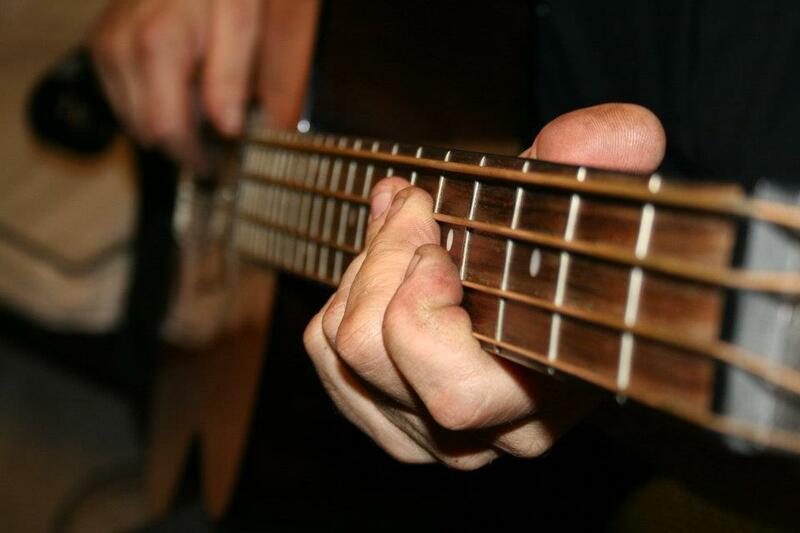 He also plays lead and bass guitar, as well as doing lead vocals in all sorts of genres. He has 17 years experience in an oldies and Doo Wop band, 5 years on the road in Top 40, and 5 years as a country performer. His latest ventures are in Big Band and Jazz. A Quick Note from Pastor Jeff Leeper. “I thank you so much for reading about my life in "Scalded Daddy Parts" and also "Amazing Paranormal Encounters Three and Four." Both number one Amazon best sellers. I look forward to continuing my writing, My other books, "The Stranger In My House". "A Scary Home Companion", "Subbing for Santa" and "Out To Pastor" will be released in the next year. Remember, those of you thinking about this field, it's not fun. It's not exciting. It's something I was dragged into kicking and screaming. 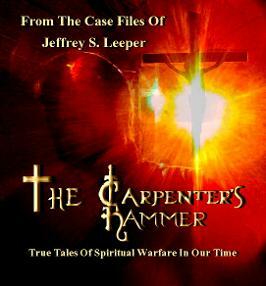 Soon to be released: The Carpenter's Hammer. A book about modern day tales of Spiritual Warfare. Have you ever had the help of a Guardian Angel? Did they LOOK like an angel? 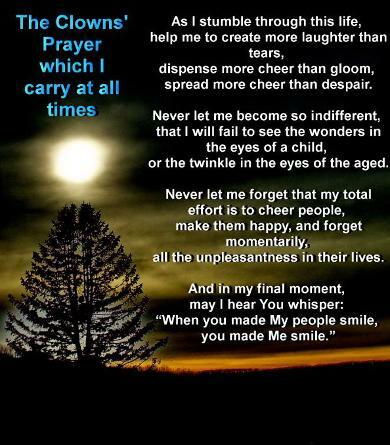 Send me your true stories of Divine Intervention. We all have stories of Christmas and that special season. Please share your favorite tales of random Acts Of Christmas. Scalded Daddy Parts is now available for purchase! True stories about a rotten kid who grew up to be a rotten man. And don't miss the preview of my next book, "The Stranger In My House" at the end of this one ! Thank you all so much! Alright my friends. This book went to NUMBER ONE in the Amazon Best-Seller's list! Thank you for the support and I hope you enjoyed it! Well guess what! 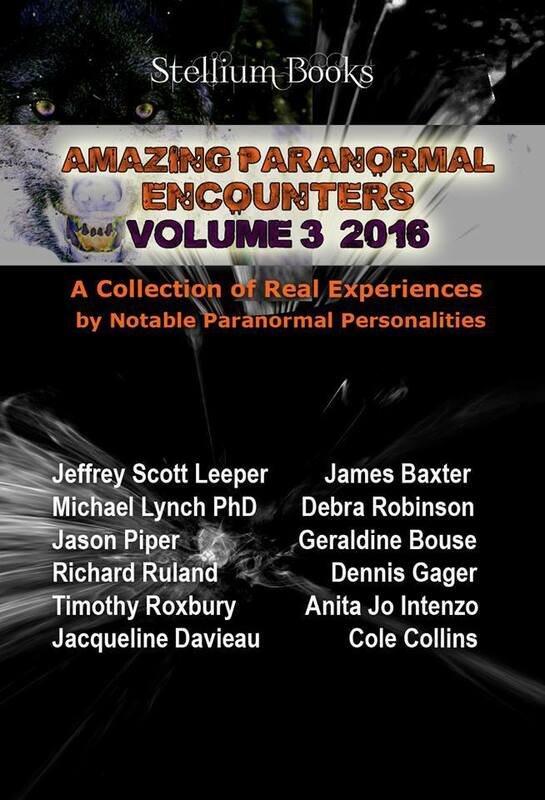 Amazing Paranormal Encounters FOUR just hit number one too! A few candids of Jeff and friends.